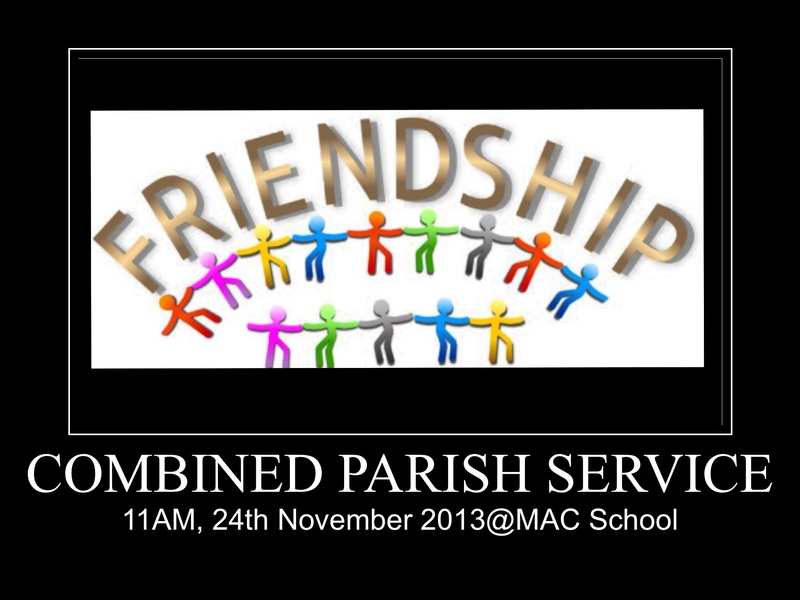 You are warmly invited to join us for worship at MAC school at 11am this Sunday. The speaker is Mr Marlon Cheung, an Anglican business man from Hong Kong, who will share his dramatic experience of healing from Cancer. I gather its quite a remarkable testimony. He will be accompanied by his wife Siew Mei Cheung-Ang, the Director of a major Charity called Christian Action and one of the electors for the HK CEO representing the Christian Community. Please come to hear Marlon and bring a friend with you! After his sharing, we will offer individual prayer with anointing for healing, or other needs. Please note, there is no 9am service at Morrison Chapel this Sunday. 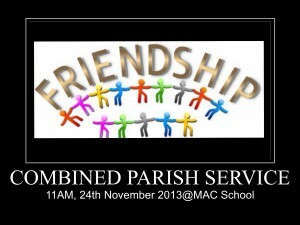 However, we will have people participating from both our services. The message this Sunday will be positioned at the end of the service after Holy Communion to allow the Sunday school to go out and enjoy their end of semester Bible Fair (complete with side show booths) in the Green room. A free Lunch will follow the service. Blessings and hope to see you in church! “And let us consider how we may spur one another on toward love and good deeds, not giving up meeting together, as some are in the habit of doing, but encouraging one another.